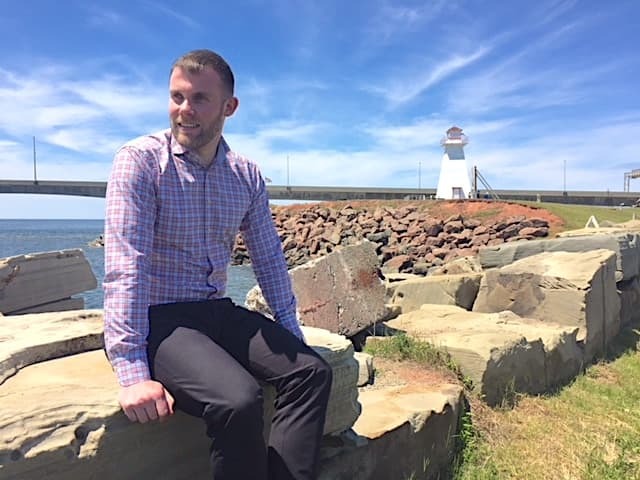 In response to increasing demand, Jeff Mitchell expanding his services to Prince Edward Island. Many Islanders were seeking a lawyer which a practice dedicated to just one area of law – personal injury and disability. Why offer services in PEI? With family and fiancée from Charlottetown, expanding to PEI was a natural choice. Jeff took on a few clients from the Island soon after opening his office and quickly learned that there was a need for his services. The legal system is very similar to Nova Scotia and Island hospitality is second to none. Why do Islanders trust us with their personal injury or disability claim? You only have one injury claim- and you can’t afford to get it wrong. While many lawyers may be interested in taking on an injury claim, only a handful work in this area of law everyday. Jeff Mitchell knows personal injury law. He’s worked on both sides of the fence (for insurance defence and injury victims) prior to launching his own firm with an exclusive focus on plaintiff-side injury and disability claims. His approach to law incorporates his passion for assisting those in need with his preferred area of practice. 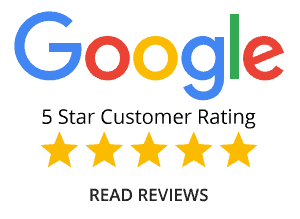 Jeff’s mission for each client is to maximize medical and financial recovery by ensuring that injuries are properly assessed and respected by the insurance company. The ‘shoot first, ask questions later’ approach to accident claims doesn’t produce effective outcomes for clients. Instead, the client is left with unnecessary risk, cost, stress, and wasted time. 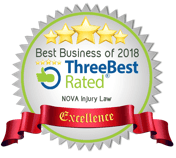 Jeff has modelled his firm, NOVA Injury Law, around the tried-and-true medical philosophies which have benefited of patients in the Canadian medical system for years. No matter where you call home, we'll come to you. We service Charlottetown, Summerside, Stratford, Cornwall, Montague, Belfast, Kensington, Afton, Souris, Miltonvale Park, Alberton, North Shore, Malpeque Bay, and other communities across the Island. Appointments available at our Charlottetown satellite office, or another location close to you. Call today to book your free meeting with an experienced personal injury lawyer for your car accident claims, , injury claim, or disability benefits claim. All consultations and case reviews are free.